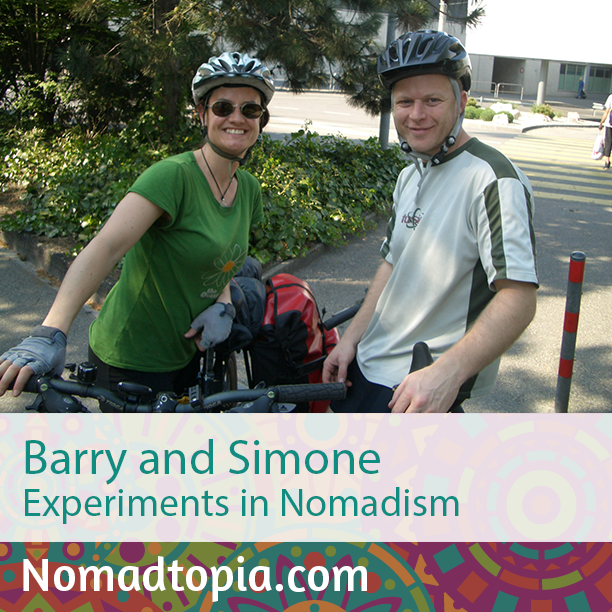 Simone and I were recently interviewed on Amy Scott’s wonderful Nomadtopia Radio. 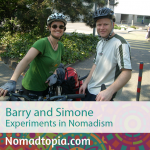 We had a great conversation about how we started our location independent lifestyle and how I run the business without an office. Plus loads of other stuff. Previous PostA plan for my 40th time around the sunNext PostApplying for a job? Its so easy to stand out, so why do so few manage it? Applying for a job? Its so easy to stand out, so why do so few manage it?